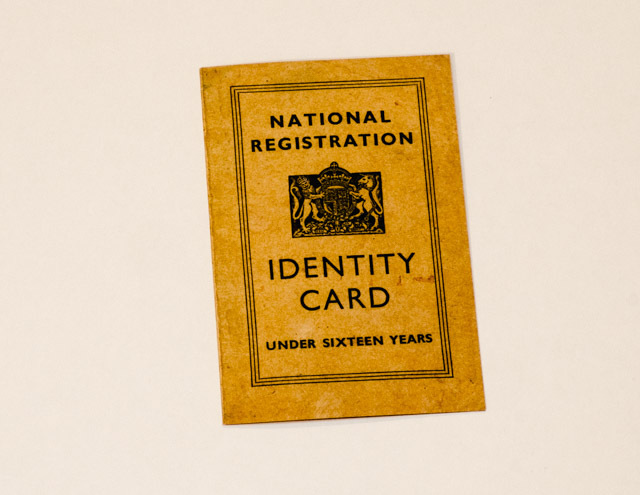 Identity cards were used during World War II under the National Registration Act 1939. 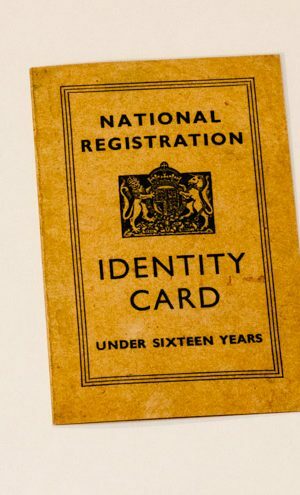 Everyone, including children, had to carry one at all times to show who they were and where they lived. They were used up until seven years after the end of the war in 1952.